Not Charles. 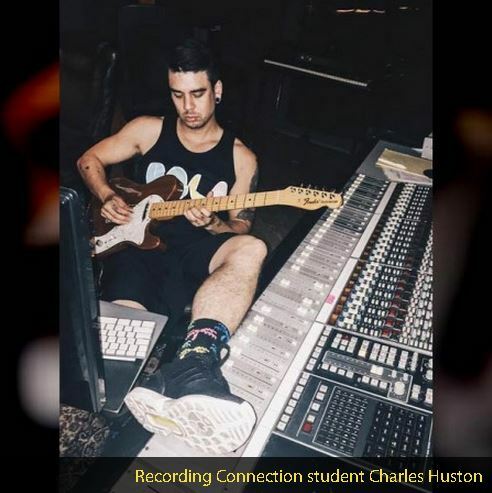 He’s quickly building a career as a freelance producer/engineer working out of several studios in the Chicago area. He’s also in talks with investors about building his own studio in coming months! Artists he’s recently worked with include like Chisanity and Lucki Eck$ (recently featured in Complex Magazine), and producer Tapez (Kanye West’s “New God Flow”). Welcome aboard Ron Stafford of WCTR in Chestertown, MD!